In addition to recording and releasing three solo albums, and two albums with the bands: Wednesday Trio and Rainglow, Jodi McLaren has facilitated songwriting workshops, classes, individual and group music therapy sessions for hundreds of individuals. Jodi has worked with people with disabilities, stroke survivors, cancer survivors, inmates, veterans, people with acute mental health issues, kids, homeless youth, and mothers in rehab from drug addiction—making songwriting accessible, fun, and empowering by meeting people where they are. 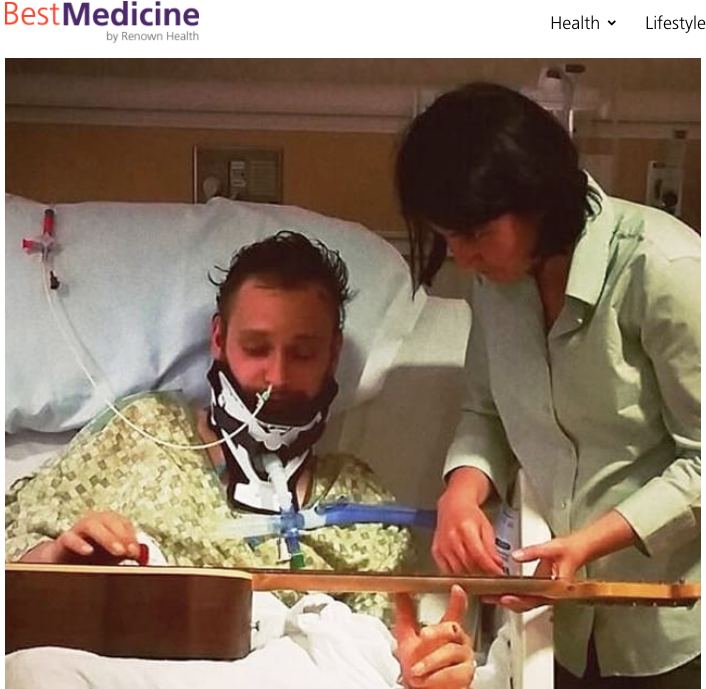 She is a nationally board certified music therapist and neurologic music therapy fellow. With three years of clinical work in hospitals, prisons, rehab facilities, schools, clinics, homeless youth centers, and homes, Jodi understands how to create music therapy programs for people and groups based on their needs. Jodi is thrilled to be accepting new 1-1 clients for online music therapy sessions. An intimate series of house concerts celebrating LGBTQIA communities throughout the US. Click here for more information and to host your own show! This tour is partially supported by incredible people on patreon. Do you want more music and community in your life? I’m here to help. Right now I have three unique offerings designed to facilitate more music making, songwriting, and community. Choose the one that works best for you! Become a patron and access EVERYTHING I create including: posts, pictures, MP3s, songs, stories, lead sheets, Free Your Song online songwriting course, song dedications, community, and 1-on-1 lessons and sessions. 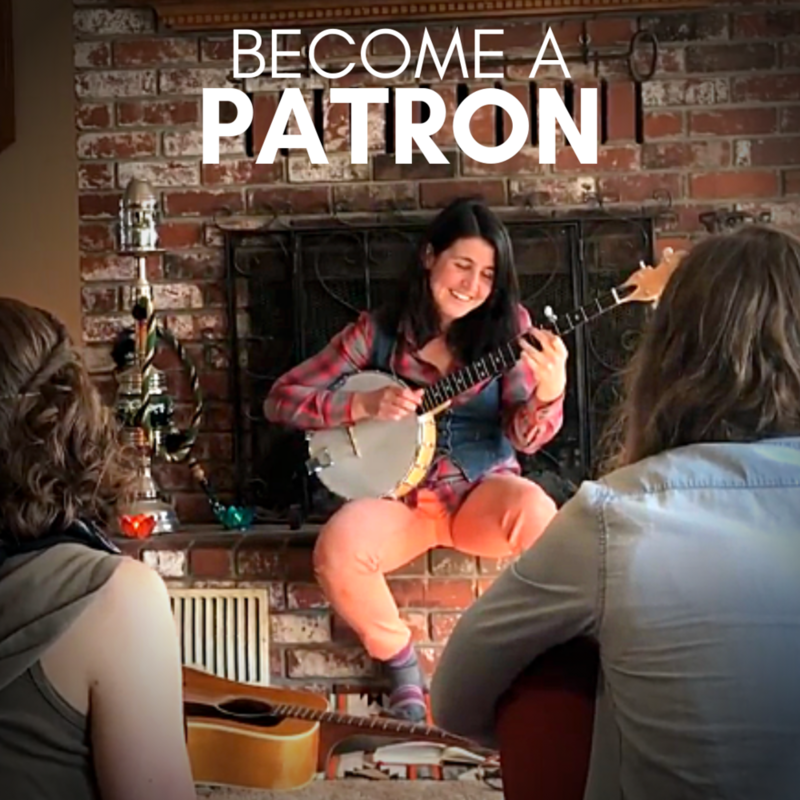 Plus, as a patron, you’ll receive early access to new songs and albums before they are released to the public, all while directly supporting the creation of every thing above. Ukulele is one of the easiest stringed instruments to learn, and get you singing and playing music! PLUS it’s portable and easy to take ANYWHERE. And thanks to the internet, you can receive 1-on-1 ukulele lesson from anywhere too! All you need is access to a ukulele (buyer’s guide here) and internet/phone service that supports video calls. 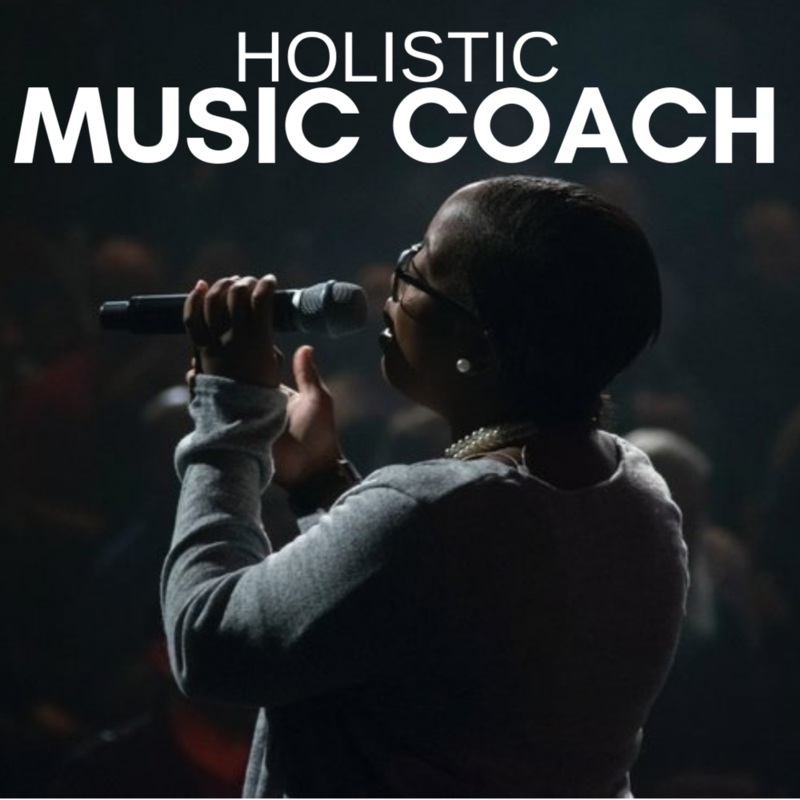 Whether you’re looking for music therapy, vocal coaching, songwriting support, help understanding music theory, or someone who can seamlessly weave together the right amount of different kinds of musical and emotional support, I’m here to help! The best way to get started is to set up a totally free consultation below. Free Consultation. Sessions start at $125. I knew I wanted to write a song for my wedding, but I didn’t have the technical skills to choose chords for my melody, or sing the same thing twice in the same rhythm, or even really know how to structure a song. Jodi’s technical musical knowledge along with her intuitive generous spirit gave me the confidence to write a song that felt like it was mine; I was doing it, and it was easy. Jodi’s accessible and joyful approach to songwriting makes her one of the few people I could even imagine asking to help me do something as personal as write a song for my wedding. I felt SO comfortable working with her and I really hope those who are searching for her unique offerings will hire her for the job. I truly learned so much from working with Jodi and our vets. The project truly warmed my heart and her wisdom will follow me on future projects as I begin to incorporate more music into my creative endeavors. Jodi is an absolute necessity to our team at Renown Children’s Hospital. As a child life specialist one of my main roles is to ensure that I am offering the tools necessary to help our littlest patients cope with their environment in a healthy way. One of the most successful methods to help them cope is something I’m incapable of, but that Jodi is a master in—music therapy. There are no language or social barriers in the world of music and because of that, Jodi is able to speak to so many of our patients. It is always a pleasure to know that Jodi is coming to work with us. Whether it is a group of patients, or one on one, her gentle and creative spirit never fails to draw out even the most shy patients. She has an easy going sense of humor that puts people at ease. We see the power of love and music in action every time she is visits. Special thanks to Matt Haeck (audio producer), Ricardo Madrazo (videographer), and Panteon 19 in Todos Santos, Mexico. Drawn to You is featured on the most recent album: Big Catch. Donate any amount to download ALL THREE of Jodi McLaren’s albums, plus a bonus track. Sign up to receive Tapping Into Your Creative Flow Mini Course for FREE. Would you like to write a song?